On the Mic with Tim Drake: First look at the cast of "Suicide Squad"
First look at the cast of "Suicide Squad"
Director David Ayer gave us our first look at the cast of the upcoming "Suicide Squad" film fully costumed. 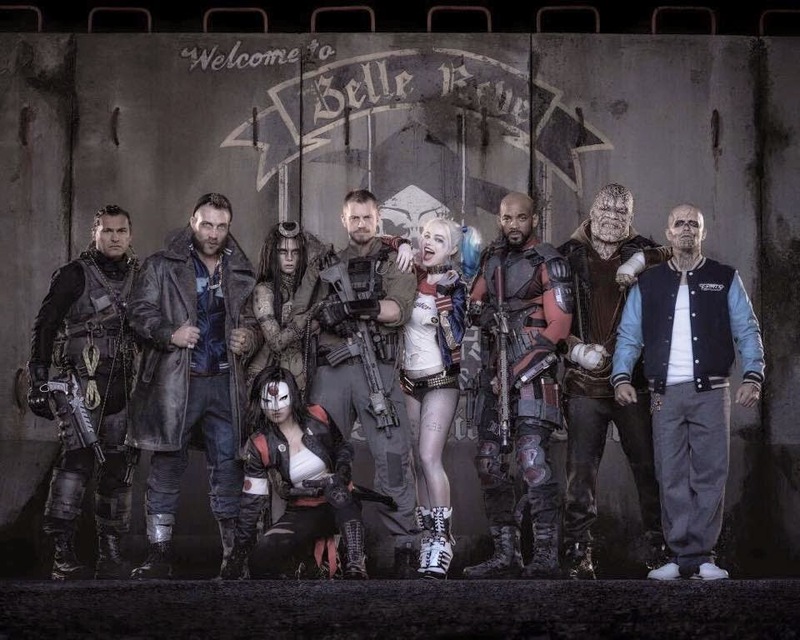 I couldn't help but notice Jared Leto as The Joker is missing from this cast photo. What do you think of the cast? Chewbacca in "The Age of Adaline"